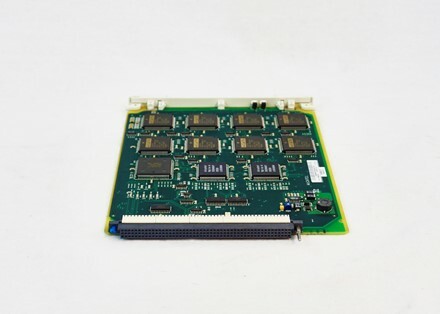 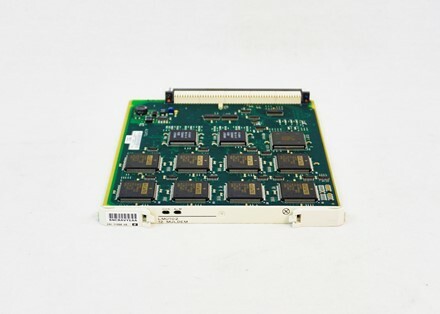 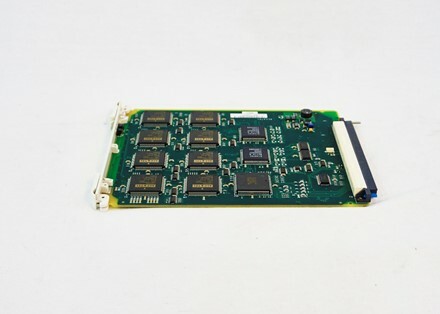 Teltech Exchange has the Alcatel-Lucent-3AL11008AB DCS, CARD, 12 MULDEM W/FEPM - NARROWBD LMU 102 in stock and available for shipment. 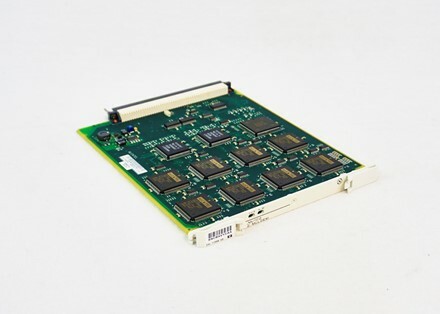 Please contact us by email or by filling out a quote form to receive a firm price quote on Alcatel-Lucent-3AL11008AB DCS, CARD, 12 MULDEM W/FEPM - NARROWBD LMU 102 within 24 business hours. In addition to this item, Teltech has many more parts in stock from Alcatel-Lucent that can help ensure your network’s reliability.